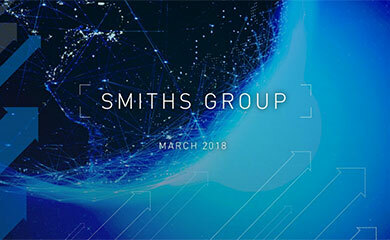 SMITHS Detection, part of the global engineering business Smiths Group, today announced it is providing security equipment to the UK Department for Transport as part of the third phase of a pilot programme on the London Underground, starting today. Smiths Detection is supplying explosives detectors that will be used to test passengers for traces of explosives. The trial starts today at Greenford station in North London and will run for about one month. It is not intended to enhance security at the station but to assess the impact on passengers and how the equipment has performed. At the end of trial the results will be analyzed and used to inform how the Department for Transport approaches security arrangements in the future. No decisions have yet been taken. 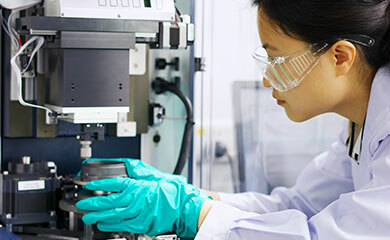 Stephen Phipson, Group Managing Director of Smiths Detection, said: "We are delighted to be able to provide equipment that can contribute greatly to the identification of threats against the travelling public. The selection of Smiths Detection equipment for high profile trials on rail networks in the US and now in the UK is recognition of our technological leadership in the global drive to secure transport systems." For the previous phase of the pilot programme Smiths Detection supplied a document scanner that was used to test Tube tickets for traces of explosives and an advanced technology x-ray machine that was used to scan passengers bags for dangerous items at Canary Wharf station in East London.